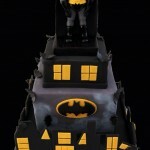 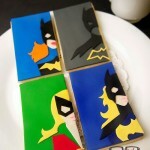 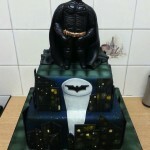 Batgirl may not get the attention that Batman does, but at least her cakes are just as awesome as his are! 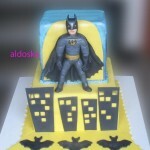 This Batgirl cake might not be as monumental as the award winning Poison Ivy cake that I posted earlier this week, but it still looks amazing! 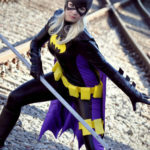 The detail on the Batgirl figure on top is quite impressive, as is the utility belt. 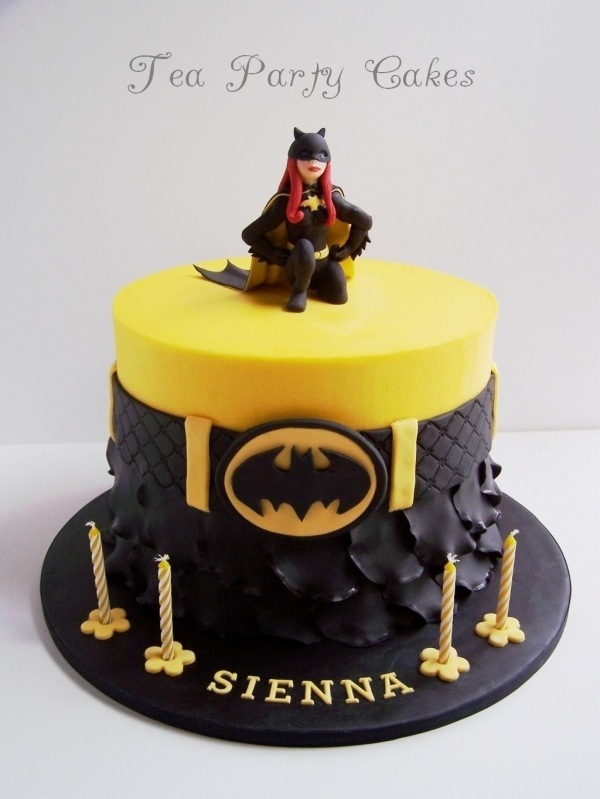 This awesome looking Batgirl cake was created by Tea Party Cakes, so if you are ever in the market for a really cool looking Batgirl cake, you know who to turn to!